Who can resist these cute little quiche. These are made using sandwich bread, filled with a quiche mixture made with eggs, bacon, onion and cheese. This is perfect for snack and party food. 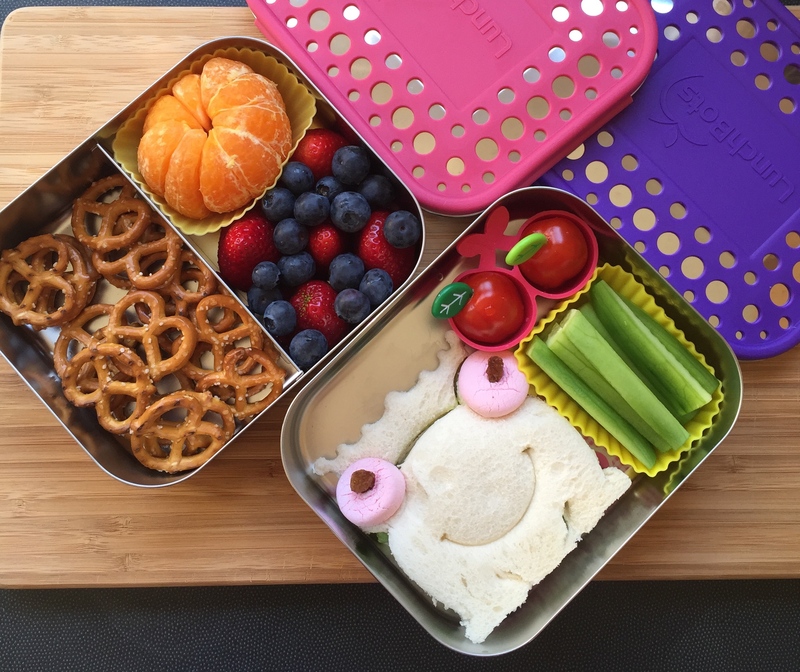 These animal-themed Bento Boxes from blogger Marvelous Mommy are inspiration for healthy meals that are also adorable and fun for your kids. 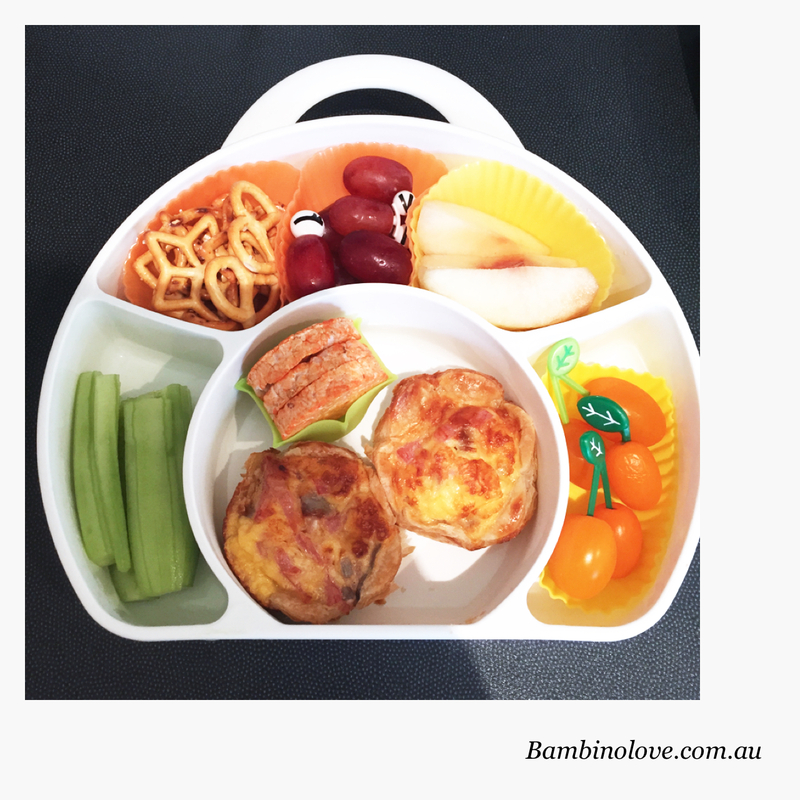 I am a fan of bento lunch. I have a little picky eater at home. 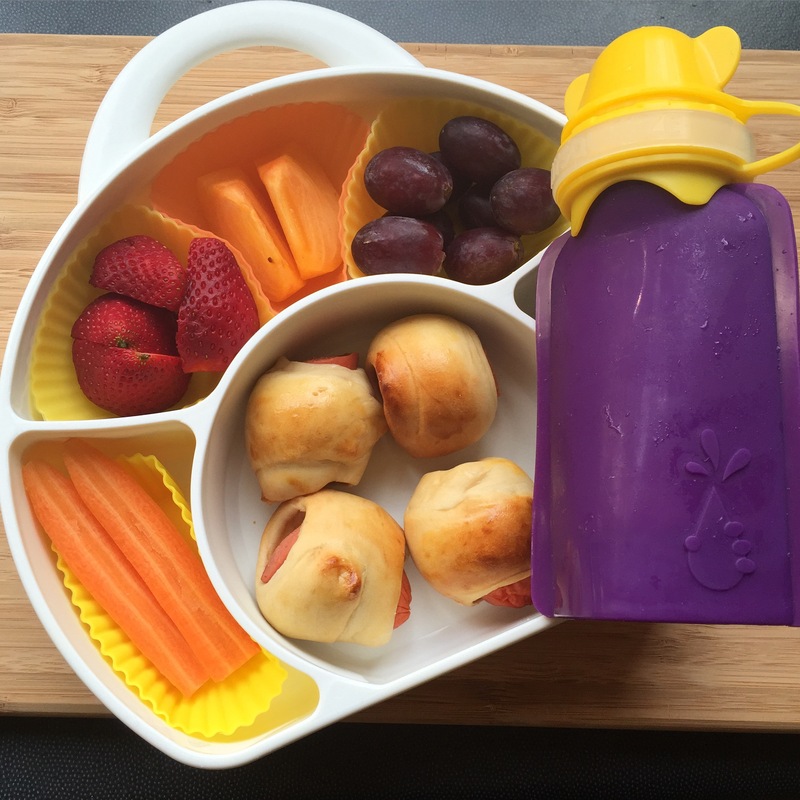 Food need to be present in a creative and fun way to get into the little tummy. 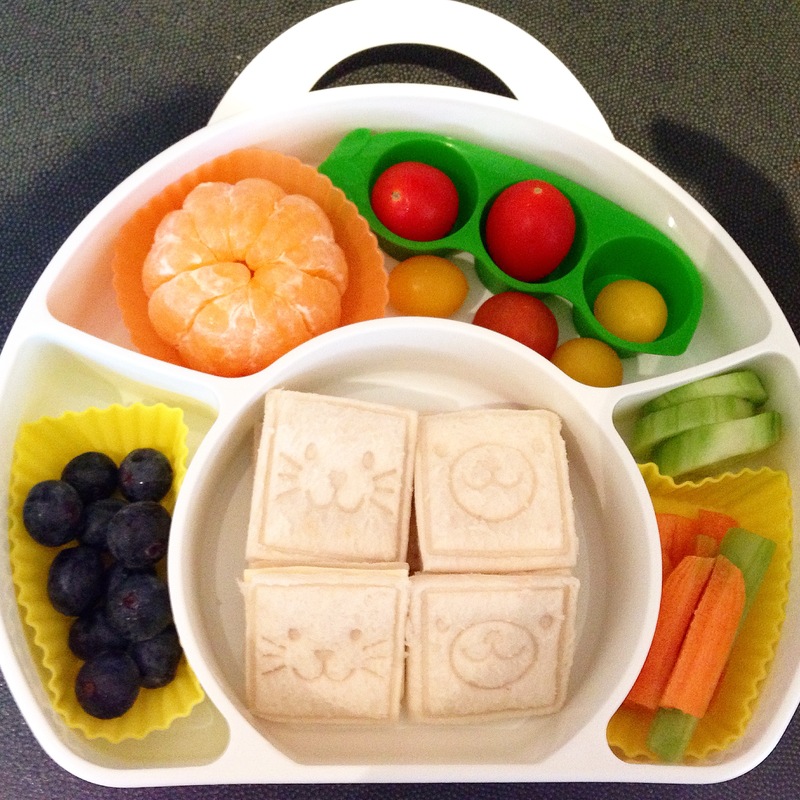 Here is my creation for my little one's lunch box. 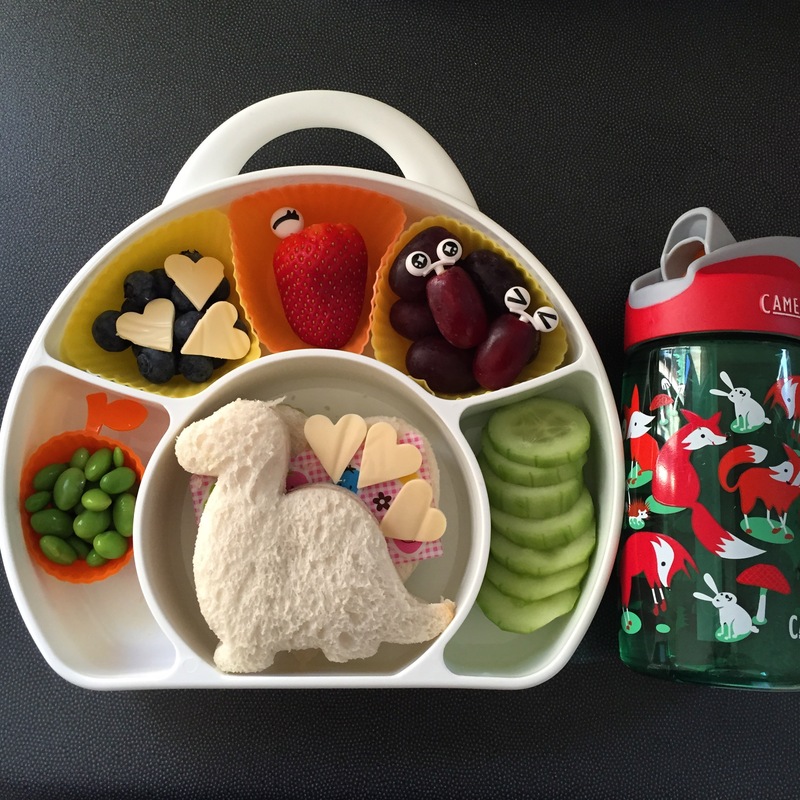 The snail cargo lunch box, food pick and cherry silicone cup are available in store.